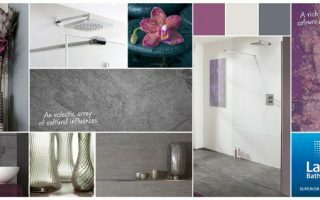 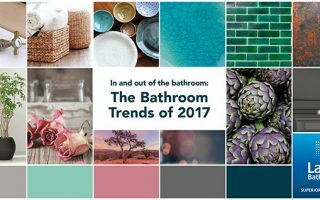 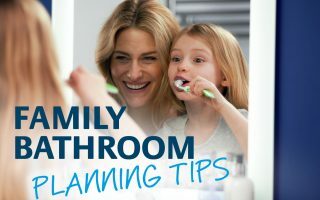 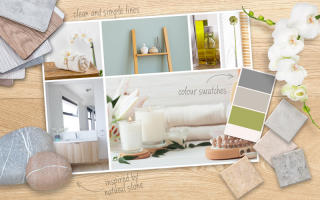 Sometimes inspiration comes from the outside, whether it’s ideas for small bathrooms, bathroom décor suggestions to fit all styles, or solutions to bathroom design problems, this is your place for our top tips. 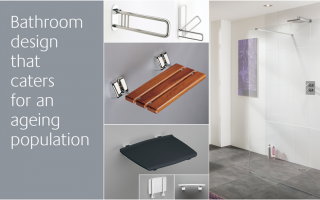 The Classic Collection. 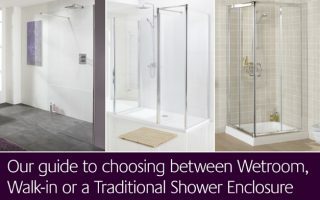 Called classic for a reason. 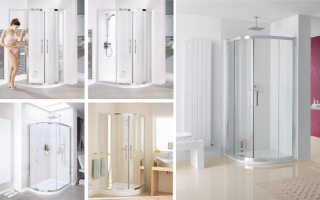 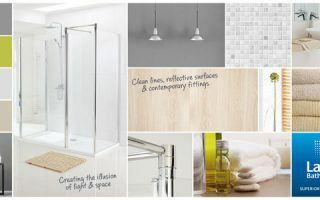 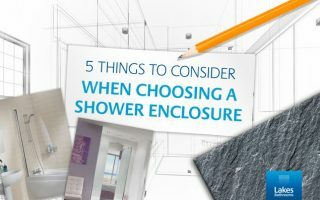 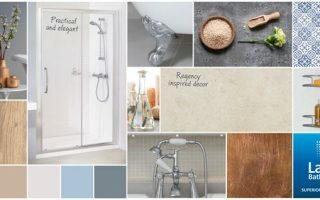 Shower enclosure options: A guide to choosing between a Wetroom, Walk-in or Traditional Shower Enclosure.